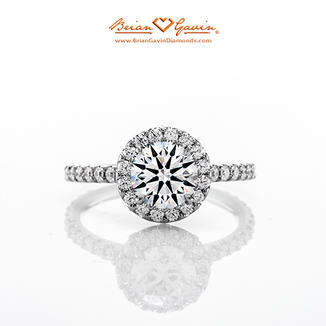 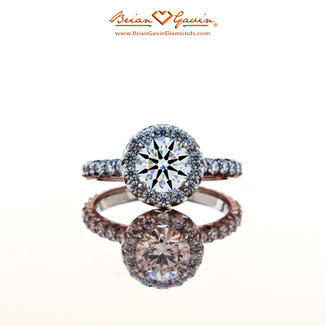 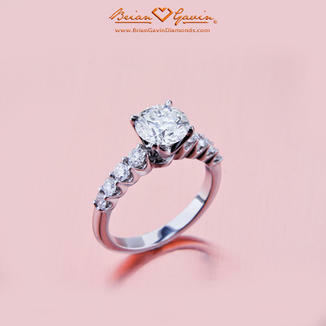 Browse our catalog of magnificent custom engagement rings to find the designer setting that will best express your love. 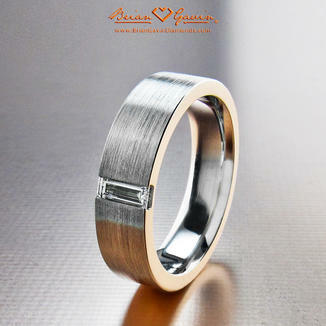 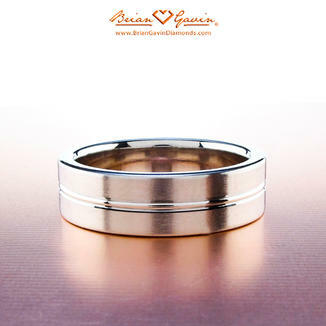 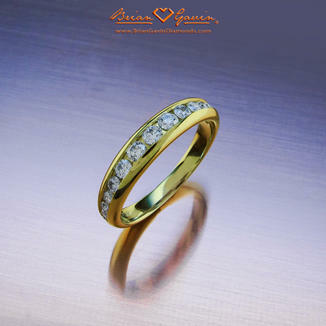 Compliment your designer engagement ring with a classic or diamond wedding band. 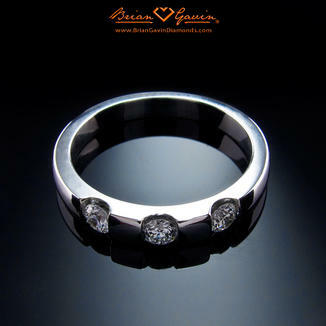 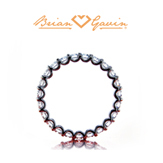 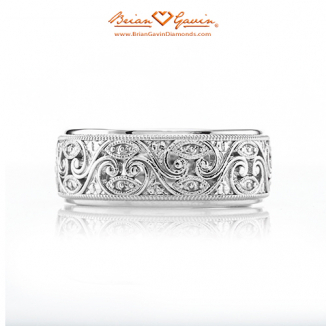 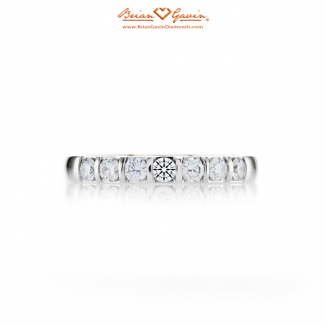 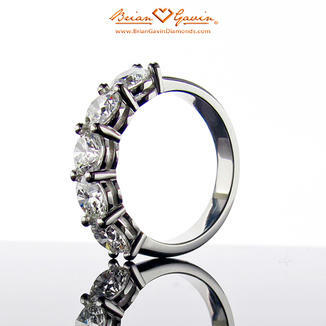 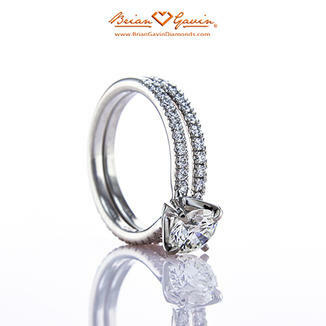 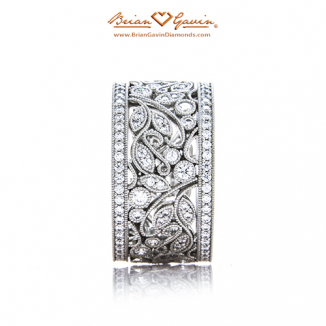 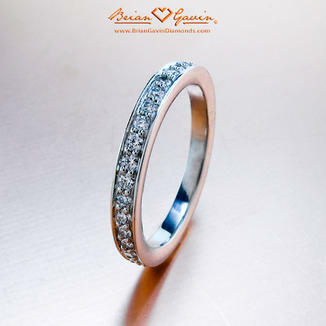 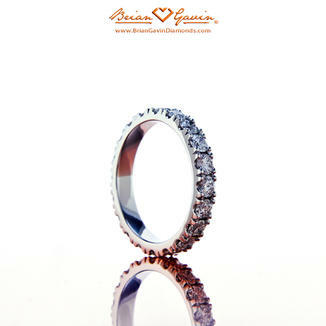 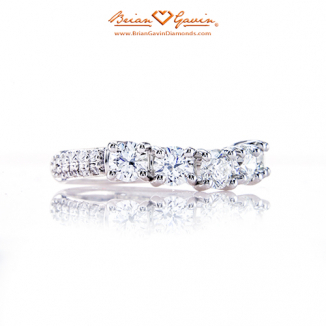 Express your love with a diamond eternity band featuring our Signature melee. 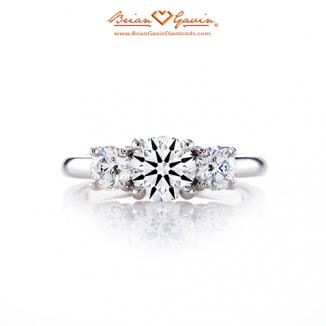 What is the difference between 14k and 18k white gold engagement ring? 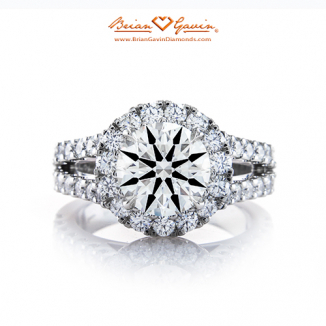 Five generations of loose diamonds expertise and integrity, fourteenth year selling loose diamonds, designer engagement rings and custom engagement rings online, thousands of satisfied customers, providing you with a Personalized Diamond Experience. 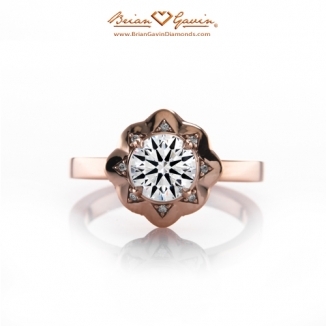 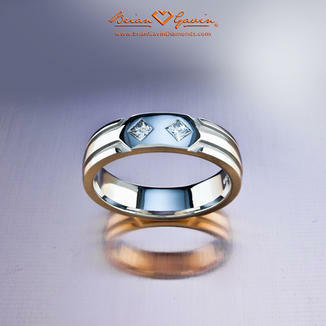 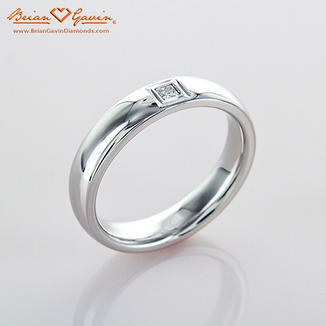 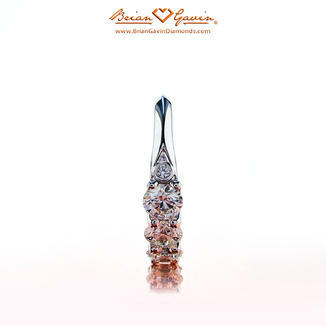 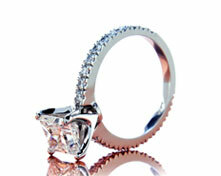 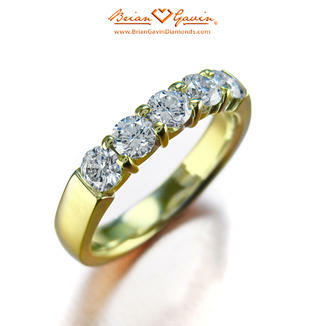 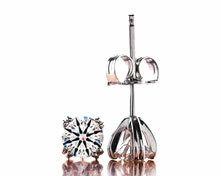 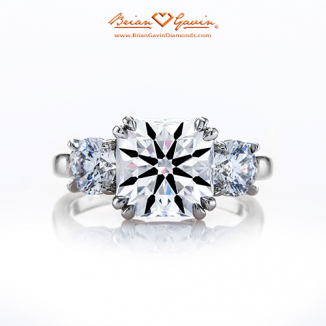 Buy loose diamonds and design custom jewelry online now! 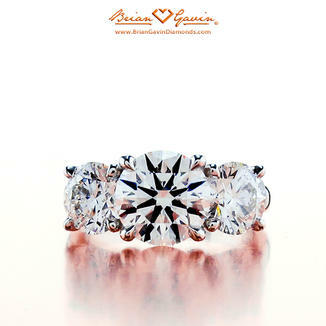 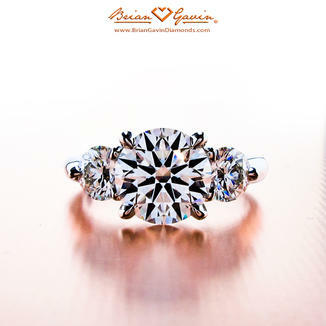 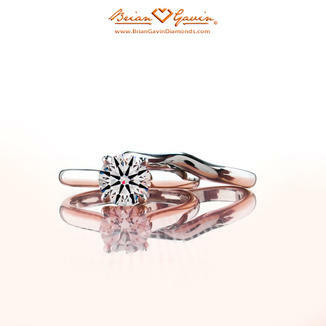 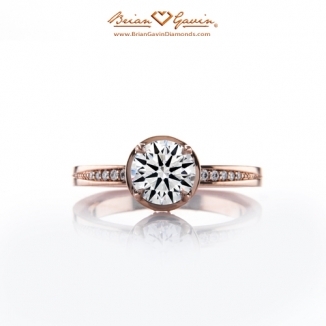 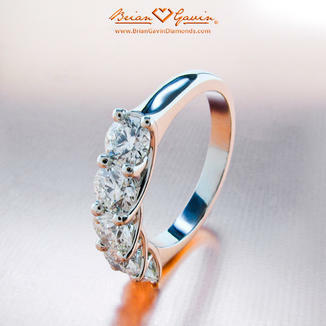 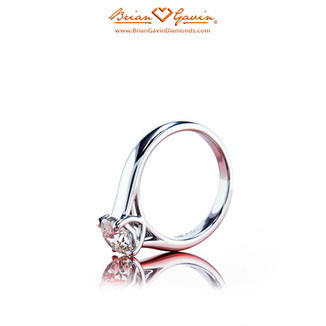 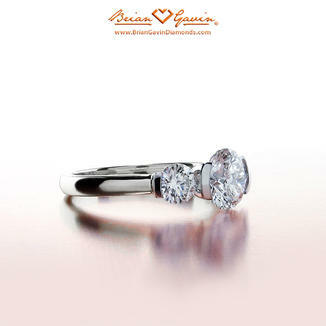 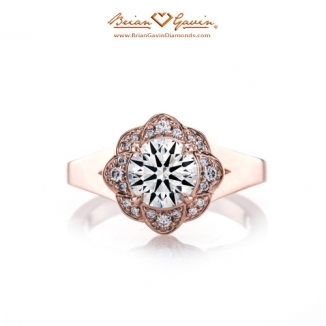 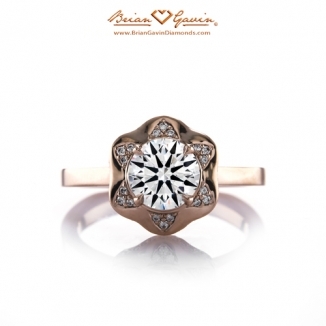 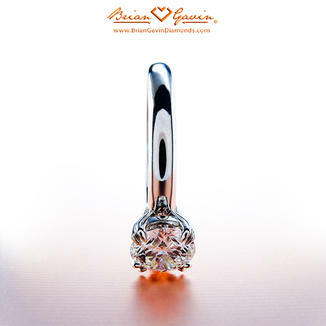 At Brian Gavin Diamonds, you will find an assortment of our super ideal cut loose diamonds with hearts and arrows, certified by the AGS, as well as other GIA Triple X certified diamonds. 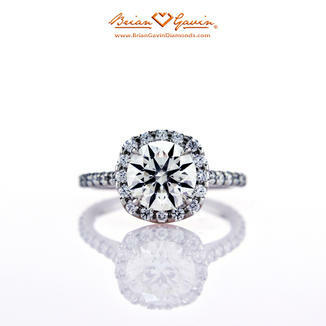 Our designer and custom engagement rings, come in an array of settings and styles: including classic classic style, fishtail pave, antique halo, channel set, and full & half bezel engagement rings. 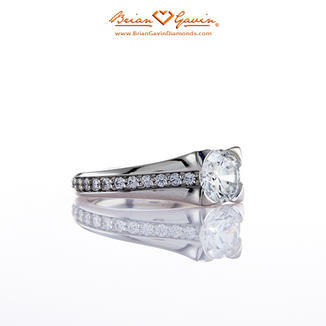 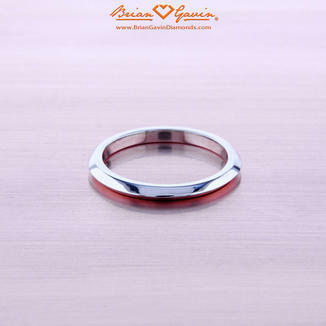 We also specialize in a variety of metal types including: custom rose, yellow and white gold, platinum, palladium, and silver. 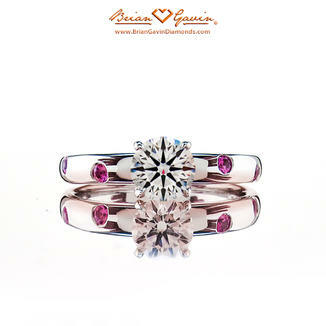 Finally, don't forget to checkout our Italian rose gold jewelry collection and colorful gemstone jewelry collection, featuring amethyst, citrine, peridot and other gems in rings, bracelets, earrings and pendants. 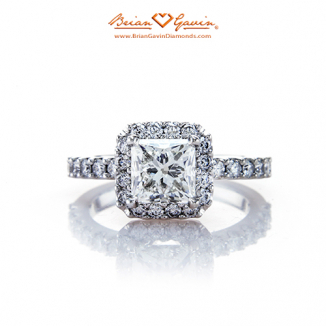 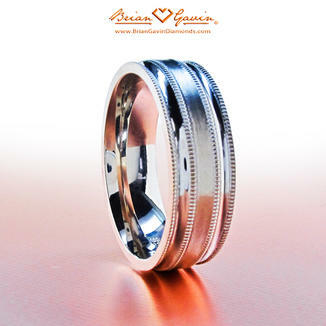 A special shout out to our Houston, Texas friends looking for wedding rings, loose diamonds, engagement rings and or custom jewelry in Houston. 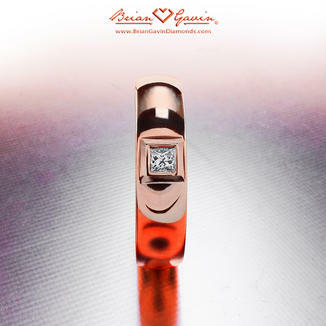 Feel free to set up an appointment to come to our showroom at 7322 Southwest Freeway, Suite 1810 - Arena One, Houston, TX 77074.